Cleaning gutters is an easy job to put off, but the longer you wait the worse it can get. 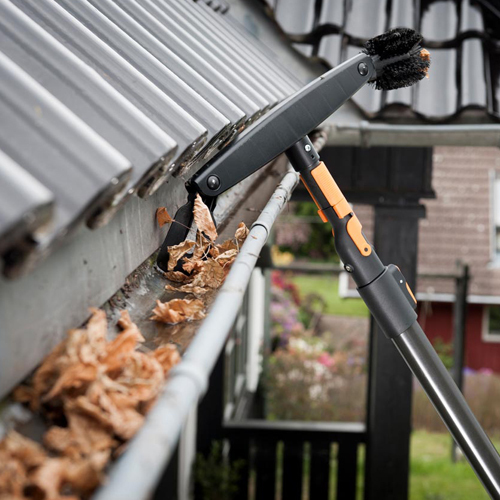 Thoroughly cleaning your gutters every spring and fall will help keep them working like they’re supposed to. Debris can build up and cause damage to your to your roof. Gutter cleaning and maintenance is something that should be done year-round. 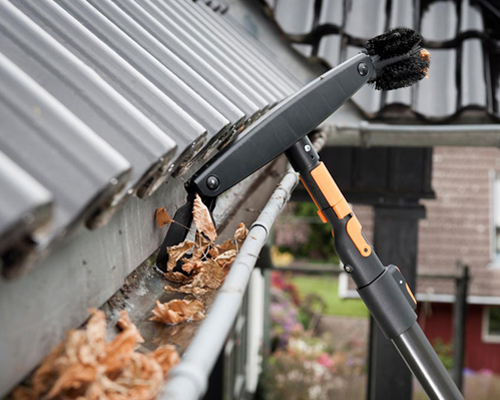 Our Giant Gutter Cleaning remove leaves, dirt, grime and the occasional bird’s nest to keep your gutter systems flowing smoothly and protecting your home from water related damages. 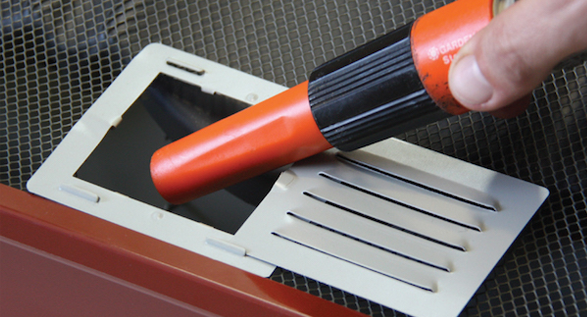 Gutter Cleaning Routine maintenance will prevent clogging conditions, eliminating most gutter related problems. As most gutter systems will go bad due to neglect, regular maintenance will increase the life of your gutters, fascia, soffit, house, and foundation, as well as maintaining your gutters most efficient operation year round. With thousands of satisfied repeat & referral customers, you can trust Royal Landscaping for your regular gutter cleaning needs. We are in the business of repeat business and we will always be here for you when you call.